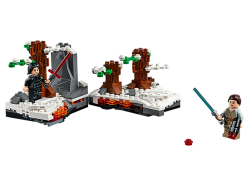 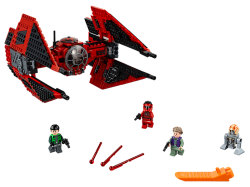 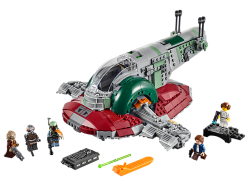 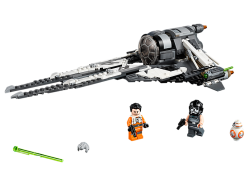 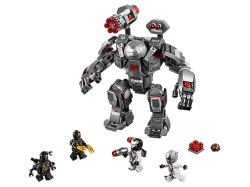 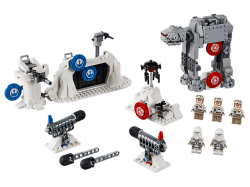 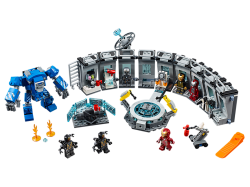 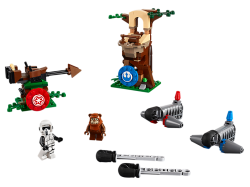 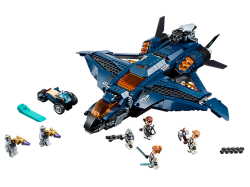 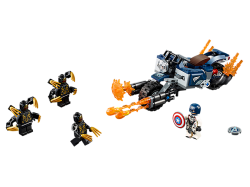 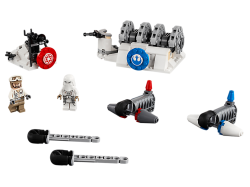 Play out unforgettable moments from Star Wars: The Force Awakens with the 75236 Duel on Starkiller B..
Give an all-new-for-April-2019 LEGO® Star Wars™ build and play experience with this 75238 Action Bat..
Give an all-new-for-April-2019 build and play experience with this 75239 Action Battle Hoth Generato..
Give any kid a great introduction to the Star Wars Resistance TV series with this LEGO® Star Wars™ 7..
Give an all-new-for-April-2019 build and play experience with this LEGO® Star Wars™ 75241 Action Bat..
Let kids build and play with the amazing LEGO® Star Wars™ 75242 Black Ace TIE Interceptor building t.. 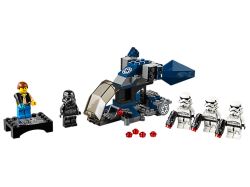 Celebrate the 20th anniversary of LEGO® Star Wars™ playsets with this detailed reinterpretation of B.. 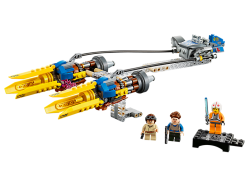 Celebrate 20 years of LEGO® Star Wars™ sets with 75258 Anakin’s Podracer. 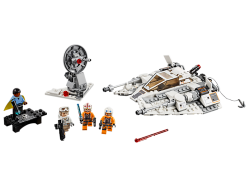 This reinterpretation of t..
Mark a true milestone in LEGO® Star Wars™ sets with this 75259 Snowspeeder – 20th Anniversary Editio.. 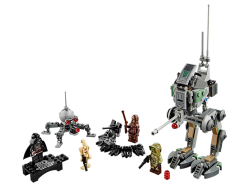 Celebrate an iconic collaboration with this LEGO® Star Wars™ 75261 Clone Scout Walker – 20th Anniver..
Mark 20 years of LEGO® Star Wars™ construction toys with this 75262 Imperial Dropship – 20th Anniver..